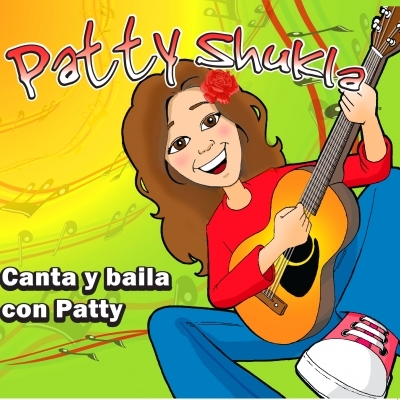 Home Products CD CANTA Y BAILA CON PATTY! Patty Shukla’s FREE APP with all her videos. Patty Shukla’s PLAYLIST of all songs and video links. Categorized by animal songs, counting songs, action songs and more.